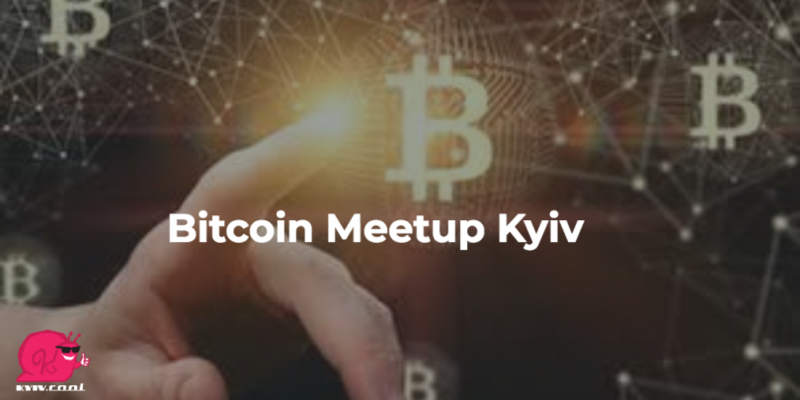 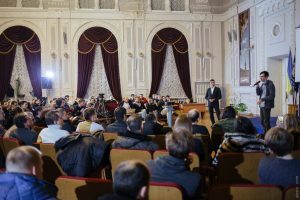 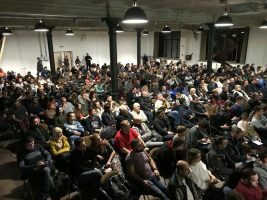 Bitcoin Meetup Kyiv is a meeting dedicated to crypto-currencies and the latest trends in the field of block-technology. 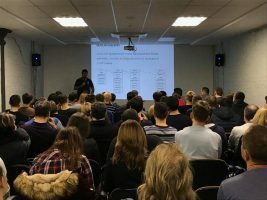 They conducted a total of 19 Mitapov in Kharkov, Odessa, Dnipro, Lviv and Kiev! 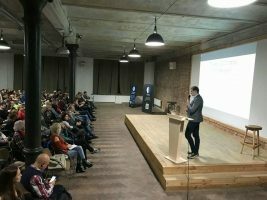 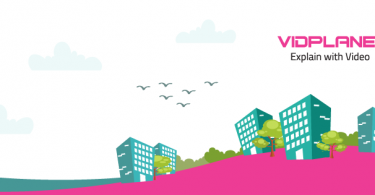 Participation in the event will give you detailed answers to the most pressing questions in the field of block-technologies.